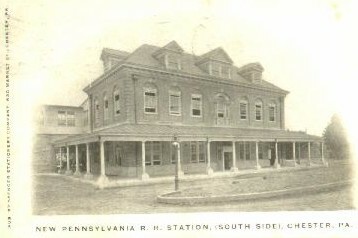 The original Pennsylvania Railroad Station (at ground level) was used until 1903. The first public coffee vending machine in the area, a "Kwik-Kafe", was installed in the waiting room of the Pennsylvania Railroad station in February 1949. 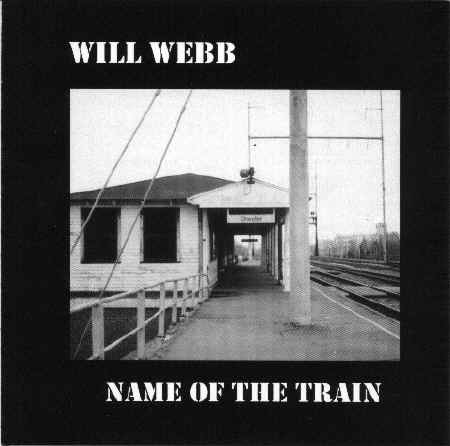 Cover picture of the recently released  CD by singer/songwriter Will Webb. The photo was taken by his wife, Lorrie Webb (nee Smagala). "The Webb's grew up in McCaffery Village from 1948 to 1970. 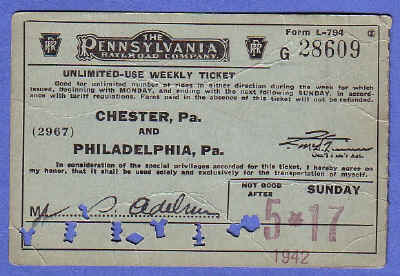 Will's CD has a picture of the old Chester Train Station on the cover. For those of you who would like to order the CD, please go to CDBABY.COM. He has been the featured artist on a radio station in Belgium, and is receiving fantastic reviews with some air play in TN. If you call WXPN or go to WXPN.ORG and request it we can get some air time up here. For those of you who have already purchased your CD from CDBaby.com, please write your thoughts on the CD at the CDBaby.com web site. Great things come from Chester and Will Webb is one of them." © 2000, 2004, 2005 John A. Bullock III.